Making up stories has been a past-time of Deborah LeFalle’s since she was a little girl. Because her stories were never for anyone else, her writing took a back seat until after her recent retirement. In 2012, she decided to make space for her passion and return to her stories. Not wanting to go it alone and she took creative writing classes to hone in on her skills. All writing brought her joy, but poetry was the creative outlet that soothed her soul. From 2014 to 2017, LeFalle submitted her poetry to various publications. She has had over 30 pieces published in the past three years. Her most recent publication is her published poetry collected all in one place and is titled Worthy. 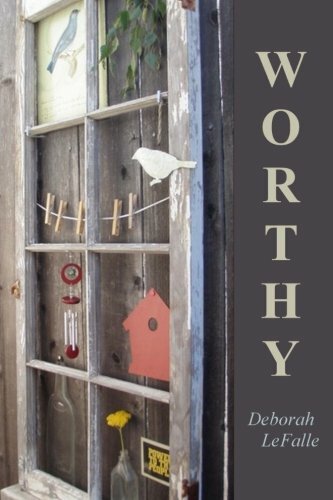 Inspired by her life experiences and filled with several different kinds of poems, Worthy is the culmination of years patiently waiting to be recognized. I can only describe LeFalle’s poetry as delightful. Even the shortest of them (haikus) brought clear images of serene moments in time. My favorites are “Lunar Love Story” and “Where I Find Peace”. They both flow like rain on a window. They aren’t all about rainbows and sunshine, like “Stuck on Replay”. It’s her thoughts on gun violence and how each time feels like it will be the last but of course, it’s not. Or “Darceen” where she questions life and poverty. You know that I don’t typically seek out poetry, but I’m glad I did because this book was refreshing. 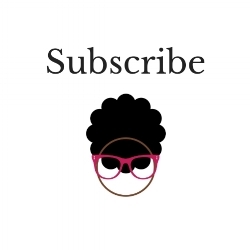 I highly recommend it and to be on the lookout for her new and upcoming work. LeFalle is currently looking to publish poetry focused on her life growing up in Los Angeles and a micro-chapbook. She’s also working to publish her first children’s book in September. You can purchase her book Worthy through the link below. Add this collection to your shelves for National Poetry Month.